It is important to make an informed decision about any aspect of your pet’s care, including the choice to vaccinate your animal. To support you in being the most responsible pet parent you can be, here is everything you must know about pet vaccines. Just like the vaccines we ourselves have, pet vaccines are designed to trick her body into believing that she has been infected by a contagious disease. This will cause her body to produce antibodies to fight it. 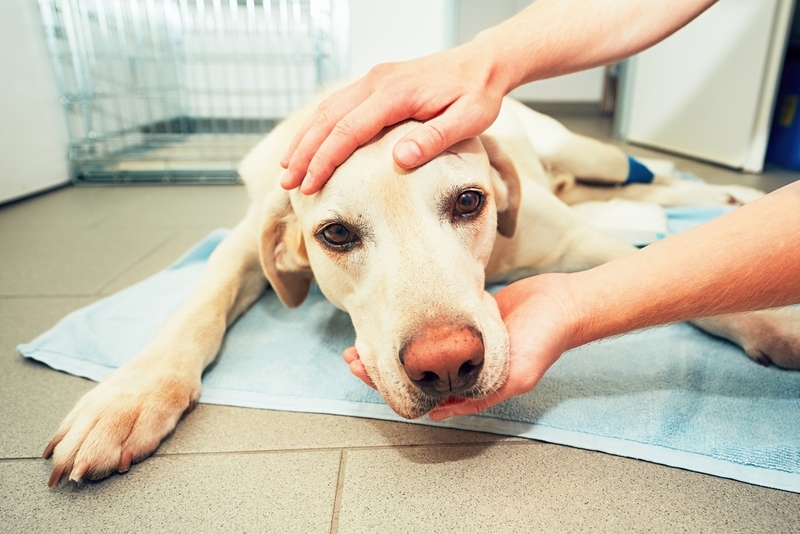 This process carries on until the vaccine becomes inactive, at which point, your pet is once more left at risk of being affected by the disease. 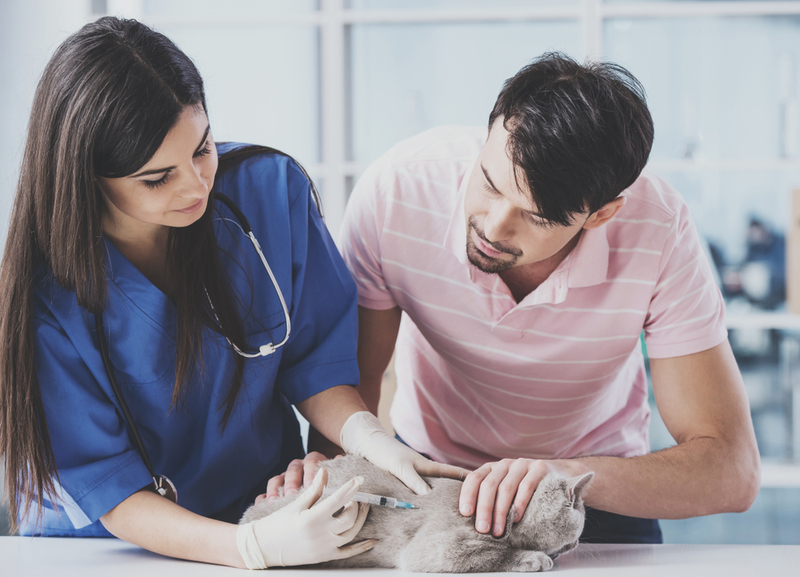 Exactly how long each vaccine lasts can vary, and for this reason, veterinarians create a schedule that designates when your pet should attend a vaccination appointment. Bear in mind that since it is unlikely your vaccines will all lose effectiveness around the same time, an appointment one month might be for one vaccine while one just a few months later could be for another. Her age. Kittens and puppies need different vaccinations to adult or older animals. The vaccines your pet will be given will be suited to her life stage. Where you live. 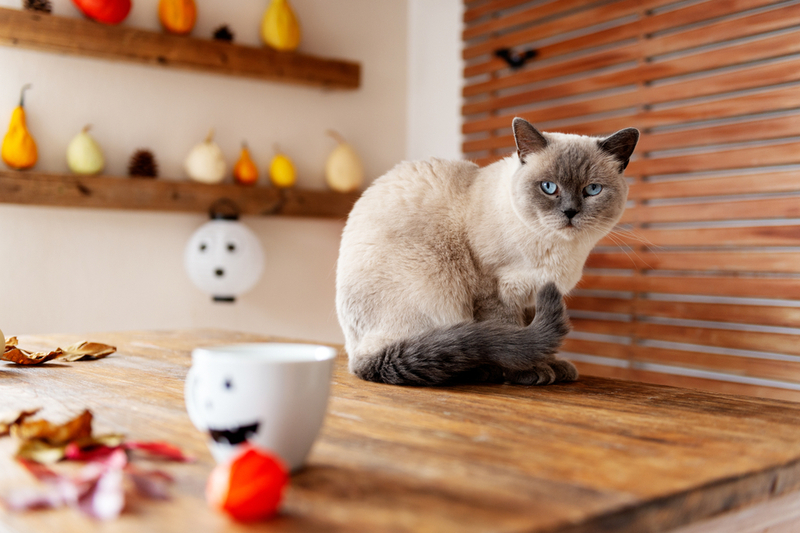 Some diseases are more likely to be seen in certain geographic areas and most veterinarians try and limit the vaccines that they give to ones that are necessary for your pet. So, for example, if you live in California your pet probably won’t be recommended for a Lyme disease vaccine since there are virtually no cases of the condition in the state. However, the same cannot be said for the states of the North East of the country. If you live in Maine or are travelling to the area, your pet will almost certainly need to be protected against Lyme disease since the ticks that carry it are prevalent in this location. Her lifestyle. 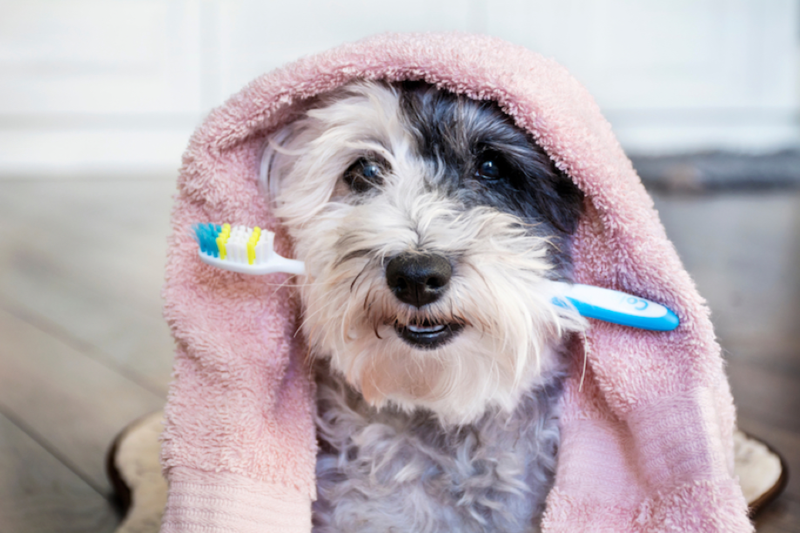 Certain lifestyle factors may affect which vaccines your pet needs. For example, if she spends time in boarding our vet will probably recommend the vaccination for Bordetella which protects against kennel cough. There are different core vaccines depending on the type of pet you have. 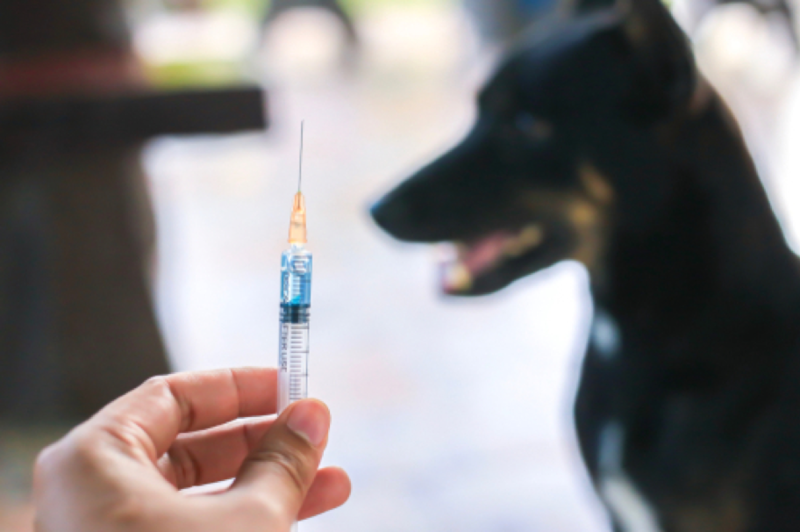 For example, core vaccines for dogs include Distemper, Hepatitis, Parvovirus and Rabies while core vaccines for cats are Panleukopenia, Feline Calcivirus, Feline Rhinotracheitis and Rabies. The rabies vaccine is now mandatory in many U.S. states. Proof of vaccination may be required by your local animal control center and failure to produce this could have serious consequences including a substantial fine, quarantine of your animal, jail time or even the forced euthanization of your pet. In addition to the rabies vaccine, your state may also have other regulations surrounding vaccination of domestic animals. You should check your state laws carefully and ensure you adhere to them. 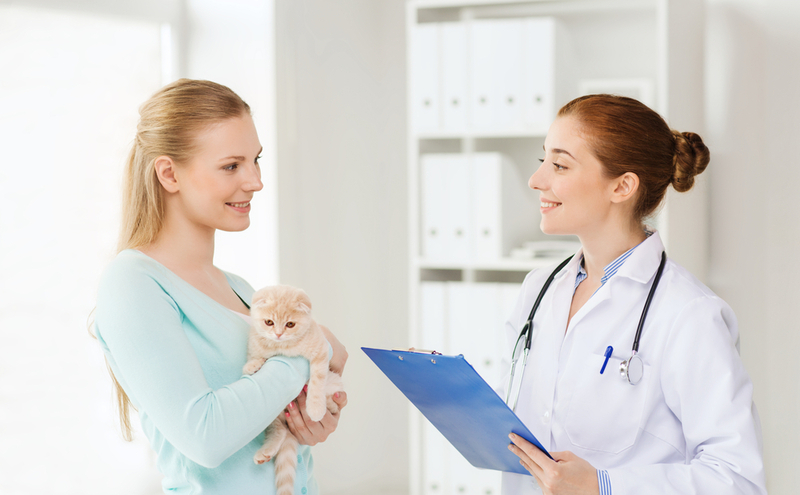 It is crucially important to choose a reputable veterinarian that you trust. 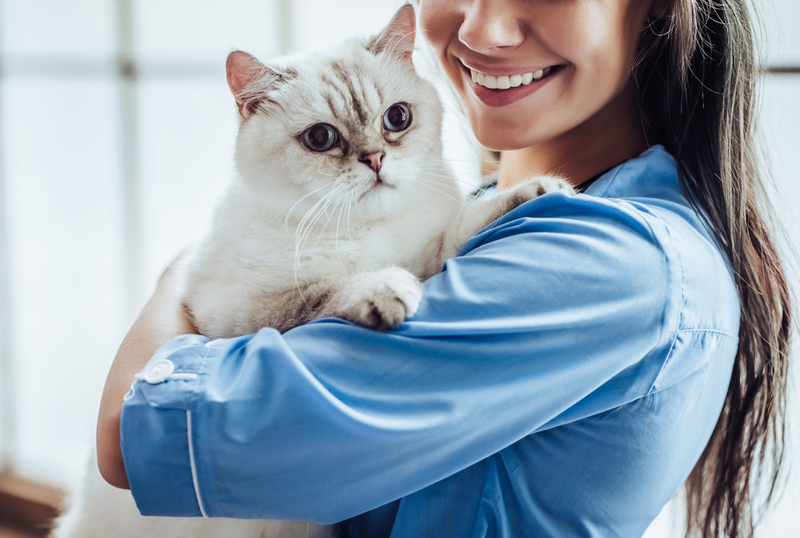 Some owners become concerned that their pet is having too many vaccinations, or that they are too close together, but a knowledgeable and experienced vet will have your animal’s best interests at heart and will only administer those vaccines that he deems are necessary to keep your pet safe. 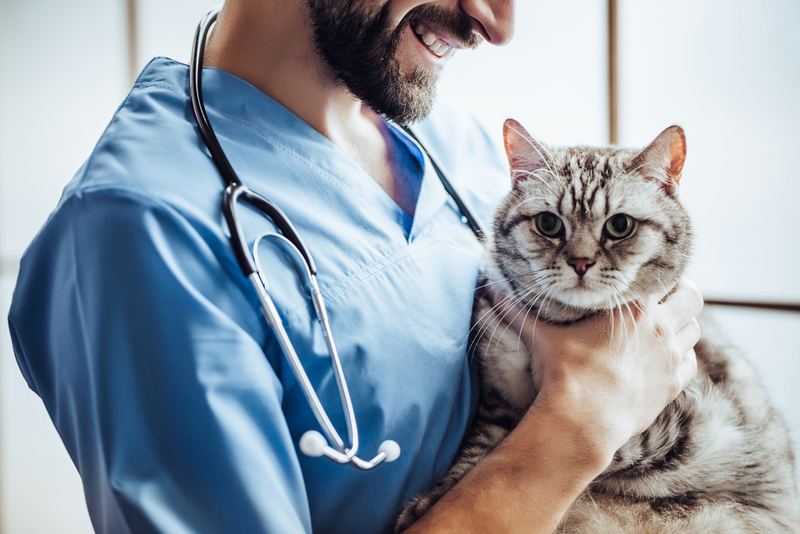 Equally, while it is difficult to know exactly how long a vaccine is effective for, our vet at Melton Veterinary Hospital will ensure that your pet receives boosters at the appropriate time to ensure ongoing immunity from the disease. Got a question we haven’t answered? 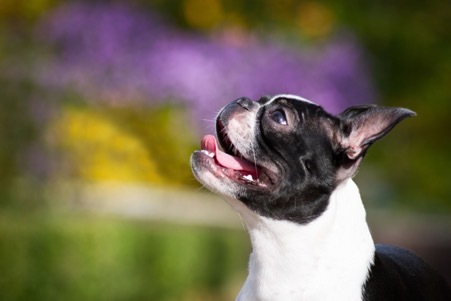 Feel free to call our Bastrop, LA office and speak to our knowledgeable veterinary team.